Scrolling through your Instagram can give you a visual sugar rush. That’s because pastry chefs are using the photo-driven app to show off their most dazzling creations, give diners a peek into the baking process, and hint at what sweet treats might be coming to their menus next. Here are eight highly accomplished pastry chefs on Instagram you should follow if you’re trying to figure out what delicious dessert to dive into next. Before he got into pastry, Green attended fine arts school to study oil painting and ultimately received a degree in graphic design. His dexterity with composition, color, shape, and form are showcased in the drool-inducing photos he posts. “Different medium, different tools, same principles,” he says. He shoots on a Nikon D3200 using a strobe light and holds his photo sessions in a storage closet in the hotel where the restaurant is located. “When my colleagues see flashes going off under the door, they know I’m shooting and they shouldn’t come in,” he says. 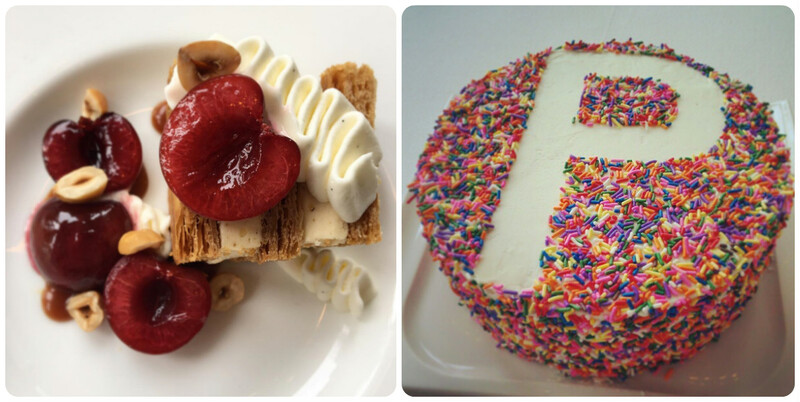 The self-taught shutterbug uses a Canon Rebel XSi to turn his pastries into Instagram stars. Occasionally, he snaps shots of his adorable French bulldog, Josephine. One of his most liked posts (nearly 6,000 hearts) features Kim Kardashian and Kris Jenner. Along with Khloe and a film crew, they stopped by the hotel to score some of Ford’s well-loved cream puffs, which he topped off with edible pictures of Kanye and North. “Kris took my number, but I’m still waiting for the call,” says Ford. We’re not sure what she’s waiting for, but we can’t urge her strongly enough to pick up the phone and call. Alex Levin, aka @alexnlevin, of Osteria Morini, Washington, D.C.
There’s a cult following for Levin’s best-selling warm dark chocolate cake. If he posts pictures of it too often, the restaurant gets swamped with orders and he runs the risk of running out. 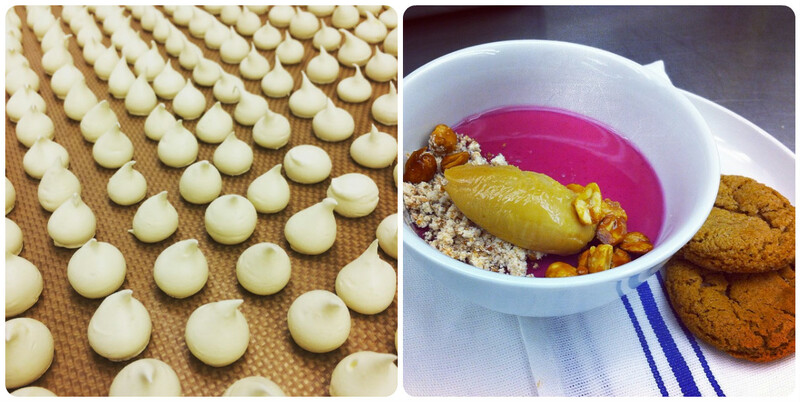 So, he keeps his feed lively with a mixture of his other desserts and a backstage look at the life of a pastry chef. “I enjoy inviting people to see what I do,” he says. Aggie Chin, aka @aggiechin, of The Grill Room, Washington, D.C. The princess of pastry joined Instagram five years ago as a way of staying in touch with her friends and family. At first, she posted mostly personal pictures, but over time she began incorporating more dessert shots as a way of connecting with her peers. “It’s a great way to meet people virtually,” says Chin, who has received requests to stage with her at the restaurant through the app. 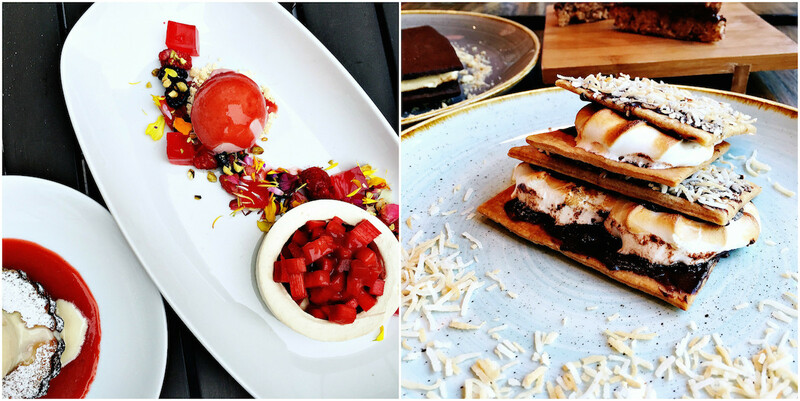 Using nothing more than her iPhone 6, she composes bewitching photos that play up her desserts’ colors and textures. “It’s hard with chocolate desserts, though, because they’re all brown or not as structured,” she says. No matter what kind of dessert she’s posting, she is looking for one reaction. “I want people to think, ‘Oh, man, I want to eat that,’” she says. 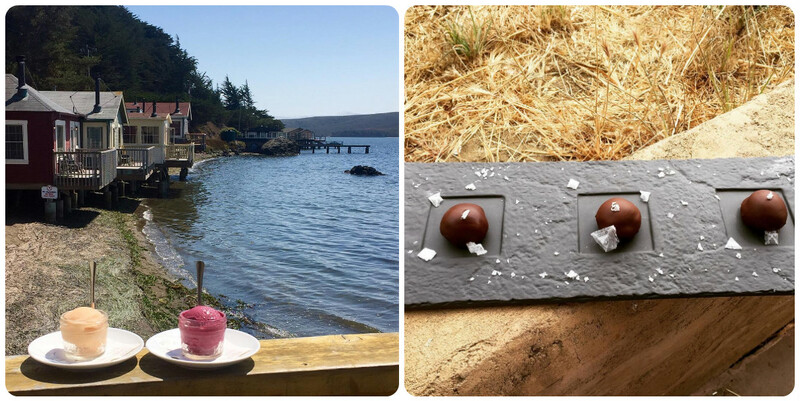 Ultimately, her feed is divided between finished desserts, her mise en place, and life behind the scenes. 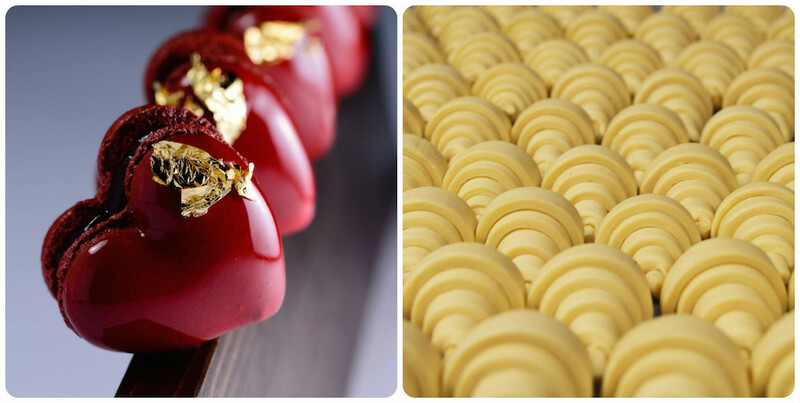 “I want my shots to tell the story of being a pastry chef,” she says. Likes don’t necessarily equal sales. A beautifully plotted summertime strawberry shortcake semifreddo earned a strong reaction from Katsaros-Strickland’s Instagram followers, but not many diners ordered it. “It turns out people didn’t want to step outside the box,” she says, noting that her traditional chocolate sundae continues to be a super strong seller. 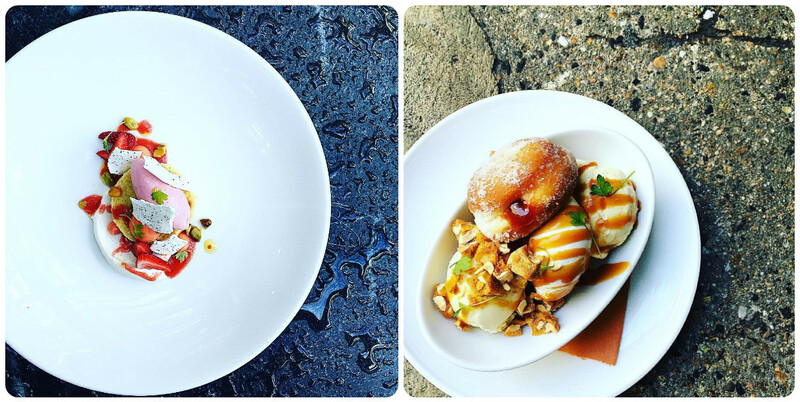 Who are your favorite pastry chefs on Instagram? Let us know over on Instagram! Header images by Nevin Martell.